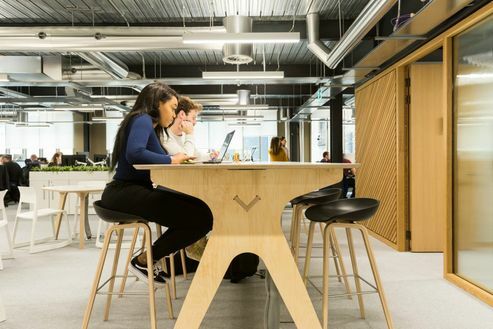 Global experience marketing agency George P. Johnson (GPJ) has relocated its UK office this week, a move that will embed the agency in the ever-growing creative hub that is London’s South Bank. 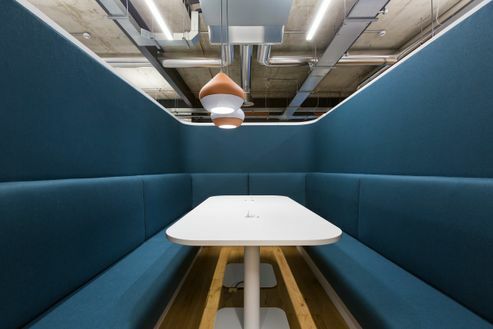 GPJ approached the design of their new space around the guiding principles of creativity, collaboration and community, producing a collection of diverse environments that enable new styles of working and encourage agile project focused teams. 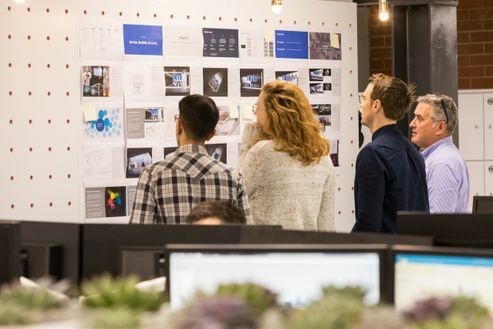 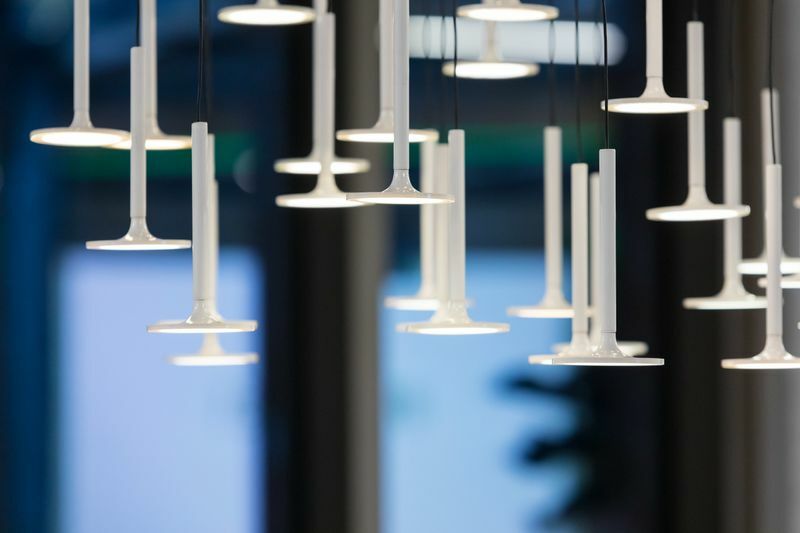 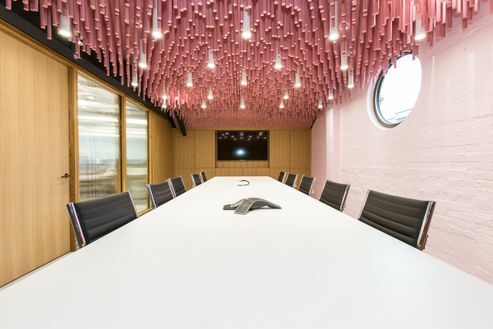 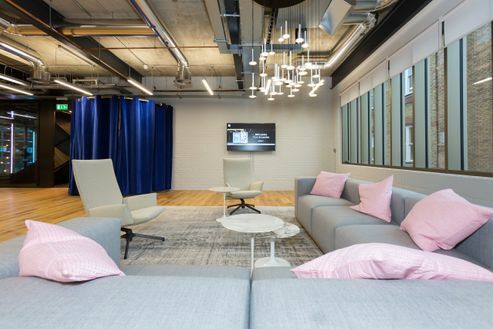 A creative event hub and technology lab sits at the centre of their new home, allowing the agency to deliver solutions for their ever-growing client list which includes Nike, Cisco, IBM, Statoil and Google. Solutions that create impact, inspire client audiences and grow business.